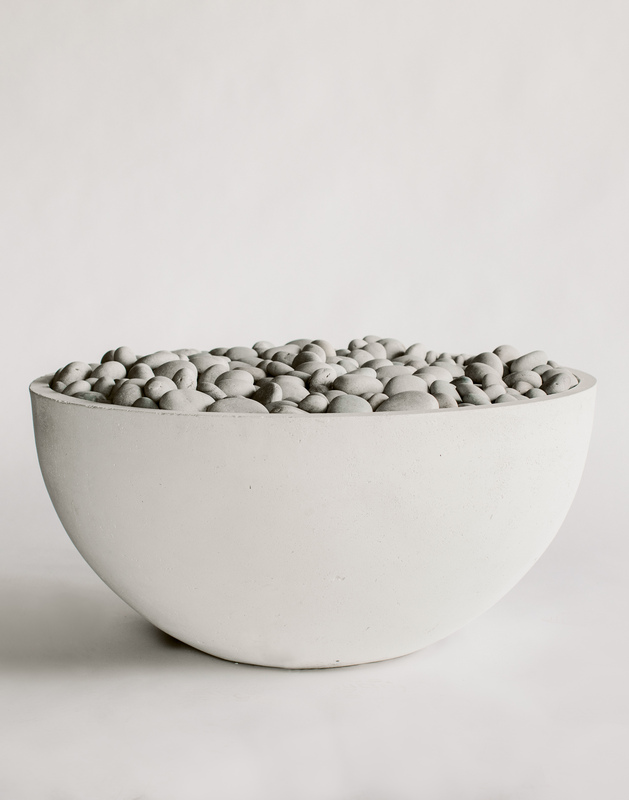 Our unique ultra-light material is resin-free 100% concrete. Installing in minutes using only carpentry tools and customizable to any design layout, let our revolutionary concrete transform your space. Our concrete does not require reinforcements or foundations and installs in a fraction of the time with little effort. You can cut our material onsite using basic carpentry tools which allows for easy installation by multiple trades. 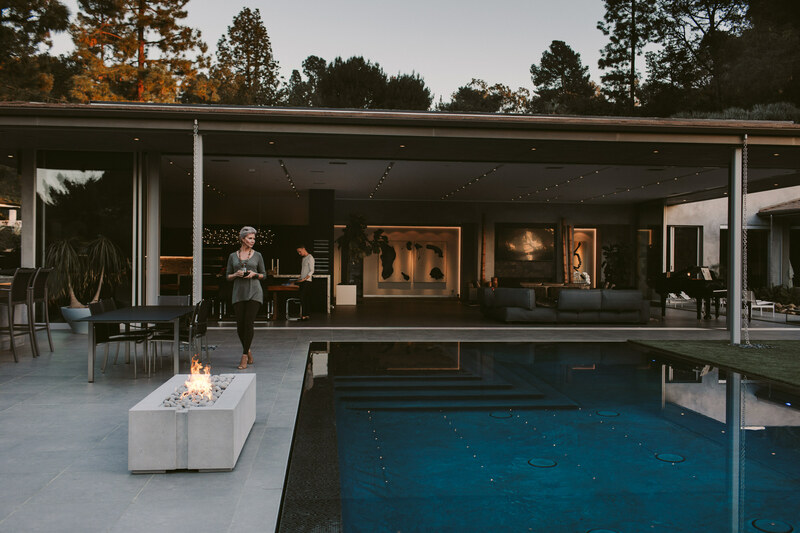 Our proprietary concrete is less than half the weight of regular concrete while maintaining strength, durability and raw concrete aesthetic. Dekko’s craftsmanship combined with innovative technology produces products that can resist weathering and retain original form when exposed to environment. Our products are built with longevity in mind. We leverage our capabilities in product craftsmanship and have been offering contract quality solutions to architects, designers and hospitality clients across North America since 2005. Each piece is handcrafted to the highest standard from our own Dekko production facility in Ontario, Canada. Dekko is one of the most unique brands in the concrete marketplace. Dekko concrete opens up a whole new world of design possibilities. 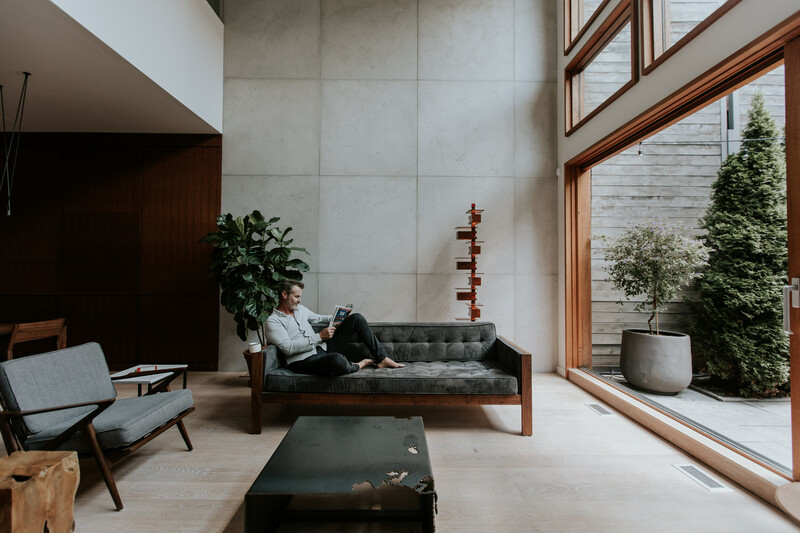 Because our concrete is developed entirely in-house, we are able to work with designers to create innovative, completely customizable solutions. 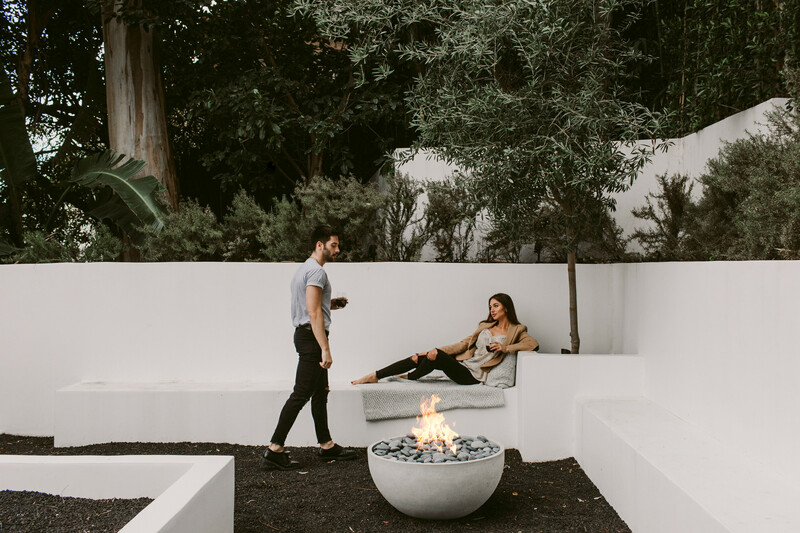 Our proprietary concrete mixture is less than half the weight of regular concrete allowing us to build seamless, solid, fire pit designs that are easy to ship, handle & install. Each fire pit is handcrafted with pride using only the highest grade materials. The result: the finest quality fire pits that can sit outside all year round and will not fade or patina over time, and last for years to come. All Dekko fire pits ship complete with burner and decorative aggregate. The only assembly required is a connection to the fuel source. We are proud to partner with many architects, designers and industry professionals. Our dedicated commercial team provides personal service & design solutions – from working on single perfect product to managing an entire project. 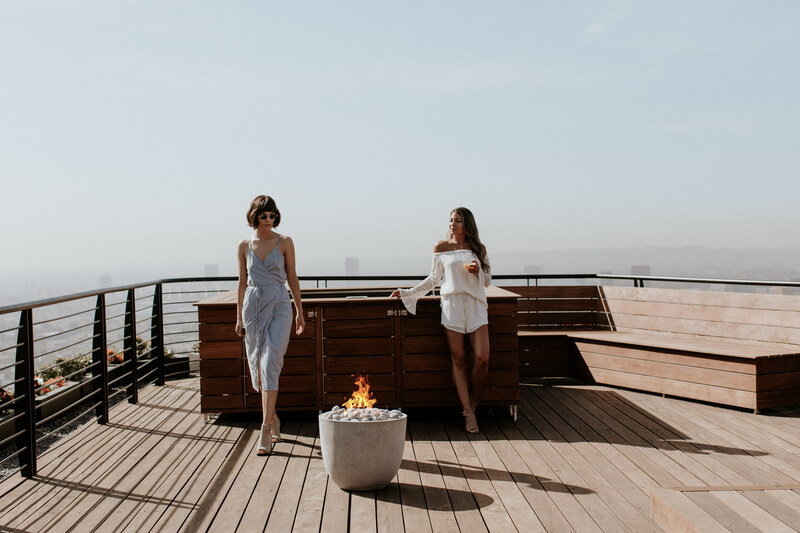 A Dekko fire pit is a work of extraordinary craftsmanship; take it to the next level with customized options, sizes and details to make it yours; and yours alone. 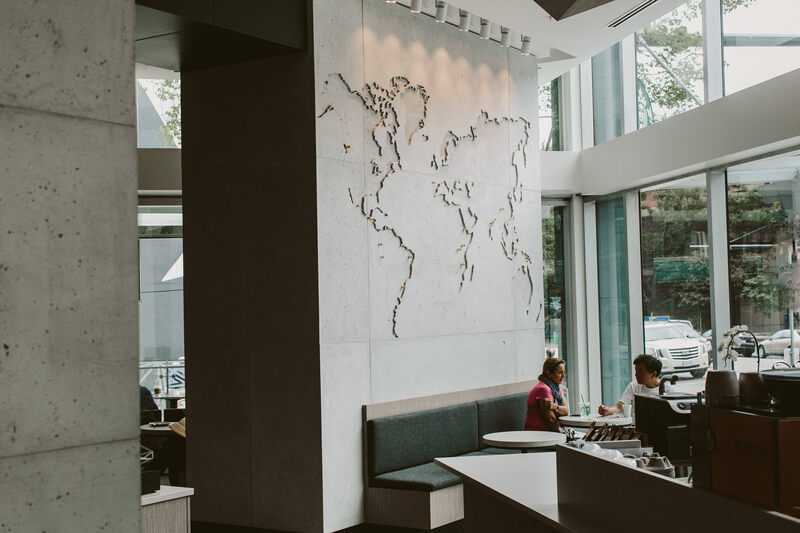 From feature walls to complete interiors our dedicated commercial team work together with architectural firms and interior designers on hotels, restaurants and other public places throughout the world. We are distinguished for having a modern look while fostering the traditional strength of authentic concrete. Our panels boast a sophisticated ultralight composition, allowing for an easy installation process without compromising the integral strength that allows our pieces to outlast their environment.